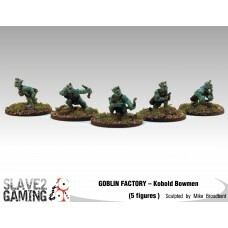 The Goblin Factory Kobolds are the next range of figures in the Goblin Factory range. They have been sculpted by Mike Broadbent and are now exclusively sold through Slave 2 Gaming. 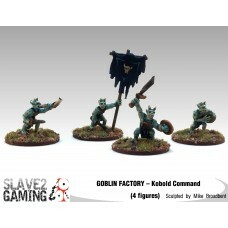 Goblin Factory figures have been around for some time, however due to circumstances they have been hard to maintain supply. 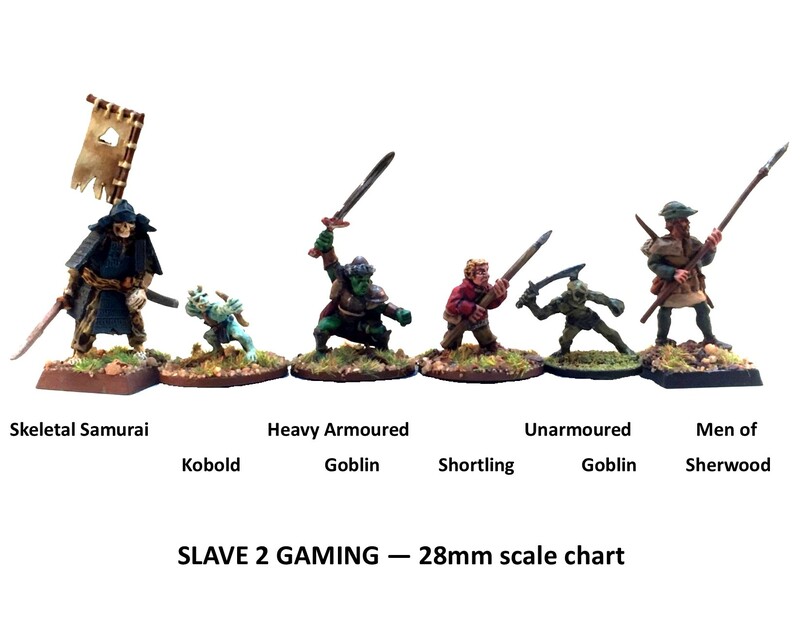 Slave 2 Gaming will now be selling the entire range of Goblin Factory figure..